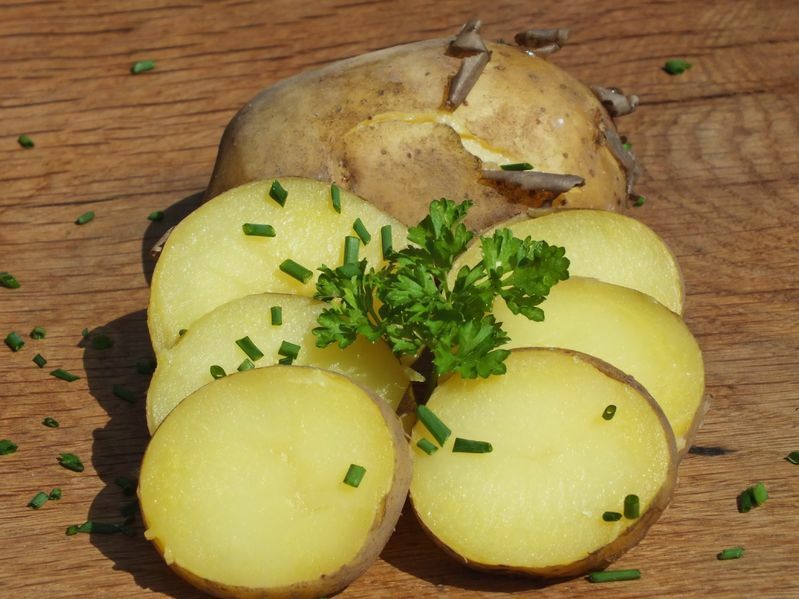 Nutritionists tell us that potatoes are not only tasty additions to any diet but carry enormous health benefits as well. What does this mean to your dinner time? 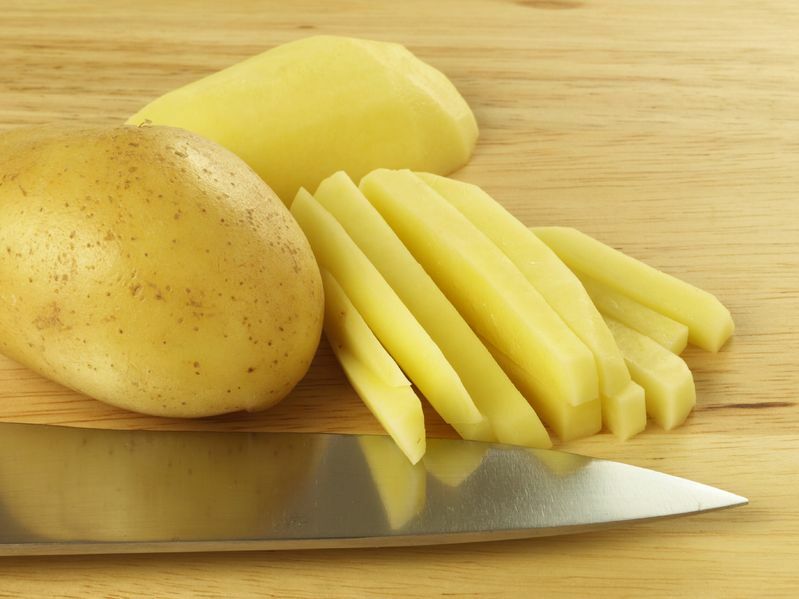 Check out these benefits of eating potatoes and you will find out why you should bring potato to your every day meal. This Vitamin helps reduce the chemical homocysteine in your body which has been linked with degenerative diseases, as well as the prevention of heart attacks. While most of you know that vitamin C is important to help get rid of cold and flu viruses, few of you are aware that this crucial vitamin plays an important role in tooth and bone formation, digestion and blood cell formation. Vitamin C helps accelerate healing of wound, produces collagen which helps maintain youthful elasticity of your skin and is essential to helping you cope with stress. It even appears to help protect your body against toxins that might be linked to cancer. This vitamin is critical for your immune system and overall health especially during cold seasons. Both a vitamin and a hormone, vitamin D is primarily made in your body as a result of getting adequate sunlight. You might have heard about seasonal affective disorder, or sad as it is also known, which is linked to inadequate sunlight and therefore a vitamin D deficiency. Vitamin D plays an important role in your mood, energy level and helps to build healthy bones, heart, nerves, skin and teeth and as well supports your thyroid gland. Most people are aware that a human needs the mineral iron to have adequate energy, but iron plays other important roles in your body, including white and red blood cell production, resistance to stress, proper immune functioning and the metabolizing of protein, among the others. Magnesium is the relaxation and anti stress mineral. It is essential for healthy artery, blood, bone; heart, muscle and nerve system, yet scientists estimate that approximately 75 percent of the population of North countries may be deficient in this important mineral. One of the important electrolytes that help regulate heartbeat and nerve signals is potassium. Like the other electrolytes, it performs several essential functions, some of that include relaxing muscle contractions, reducing swelling, protecting and controlling the activity of your kidneys. Their natural sugar is slowly released into the bloodstream, helping to ensure a balanced and regular source of energy, without the glucose spikes linked to fatigue and weight gain. 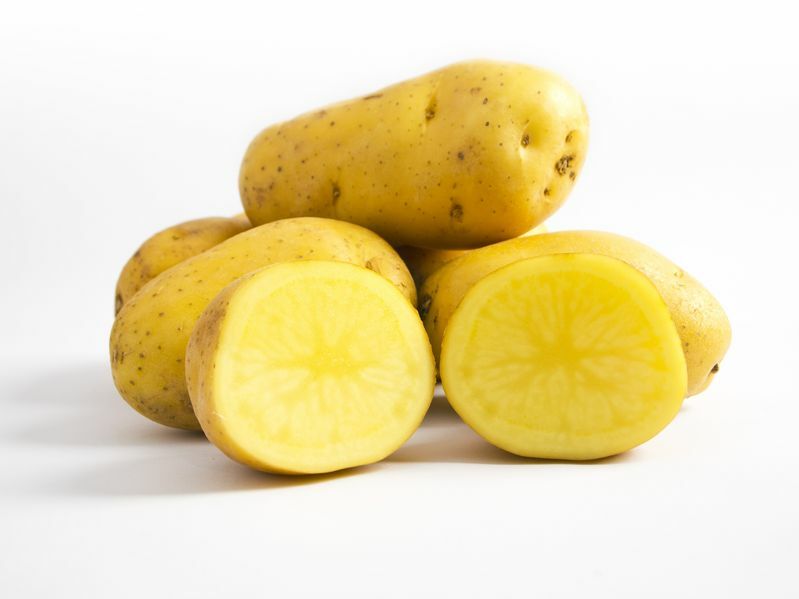 Potato’s rich orange color indicates that they are full of carotenoids such as ß carotene and other ones, which is the precursor to vitamin A in the body. Carotenoids help strengthen your eyesight and boost your immune system. They are useful antioxidants that help ward off cancer and protect against the effects of aging. Studies at one university of more than 125,000 people showed a 30 percent reduction in risk of lung cancer in people who consumed a variety of carotenoid rich foods as part of their regular diet. Another research of women who had done treatment for early stage breast cancer conducted by researchers found that women with the highest blood concentrations of carotenoids had the least likelihood of cancer recurrence. Try roasted, puréed, steamed, baked, or grilled potatoes. You can add potatoes to stews and soups, or grill and put on top of leafy greens for a delicious salad. Enjoy grilling them with onions and red peppers for amazing sandwich or wrap ingredients. Puree potatoes and add to smoothies and baked goods.